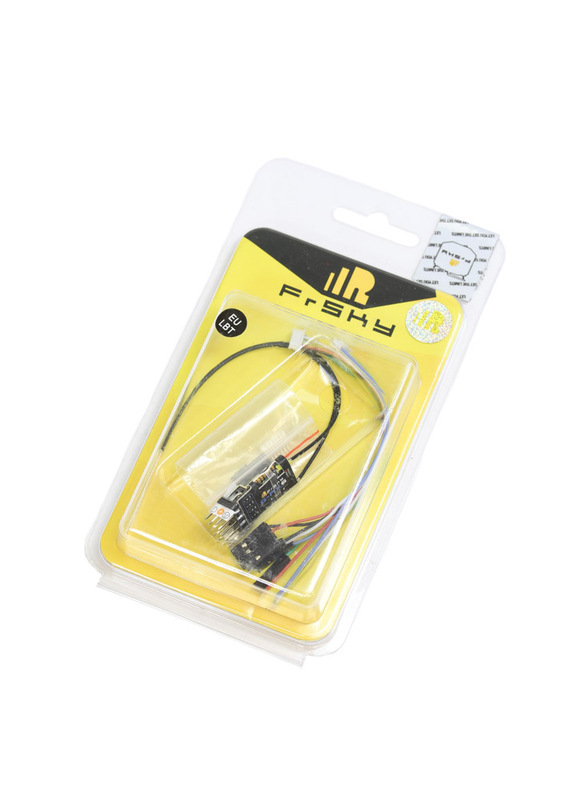 The FrSKY G-RX6 2.4GHz ACCST 6/16CH Telemetry receiver can work with any aircraft, however it is designed primarily with radio-controlled glider pilots in mind. 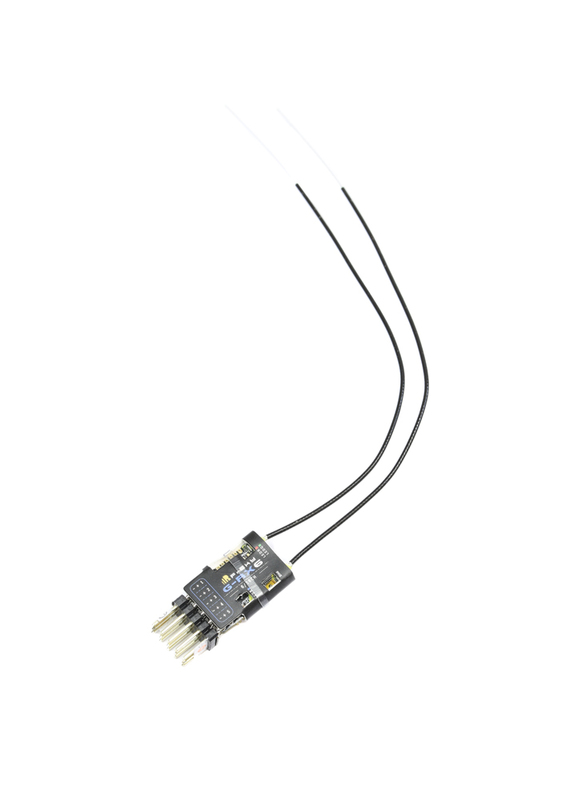 The Rx features built in variometer and barometer sensors that will give you telemetry data such as altitude and vertical speed. Combined with a Taranis radio you can program both ascending and descending tones, so you will know whether you are in lift or sink without having to look at your transmitter. For a little extra reliability, the G-RX6 supports the FrSky's redundancy function as well; this means you can add another receiver to create a back-up in case one fails.The G-RX6 and the whole RX-line has a 40% increased operating range compared to the previous X series receivers, and the latency of the PWM output is 9ms less than that of the X6R, in high speed mode. In addition, the Rx supports SBUS and PWM mode, 6-Channels with PWM and 16 with SBUS.